This post is updated with additional information on February 26, 2016. WhatsApp is ready with Android beta testing program with a hope that it could expand Facebook-owned company’s ability to a wide range of testers by allowing them easy sign-up to the new version of WhatsApp software trial. The company would host beta develops of its APK file directly on its own website, previously with its testing program of its own in place. 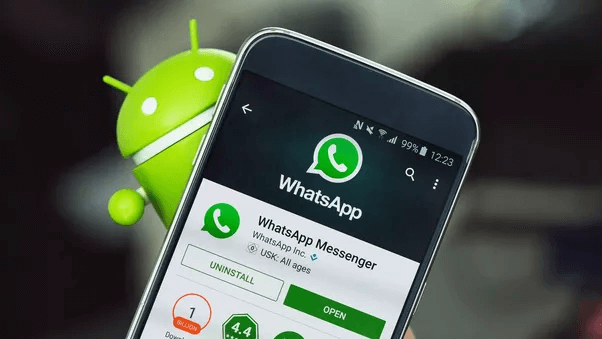 The most devoted end users of WhatsApp participated in this beta, as they would have to track the APK Mirror site or WhatsApp website to stay informed about the latest builds. How to Sign-up for Android Beta Testing Program? To sign up for Android beta testing program, you just have to visit Google Play store’s official testing rather than to switch to WhatsApp beta testers. Google Play has long supported the ability for app developers for running official alpha and beta testing programs through its app store, which is different from Apple’s approach with iTunes. Note: No, testers can easily download pre-release versions of an app through Apple-owned TestFlight or another third-party distribution program. WhatsApp will able to reach a larger group of potential users by delivering an official Google Play-powered beta testing program for its trial. This helps them to try new features and fixes across a more diverse group of contestants. Doing such things helps for better and broader feedback and also speed up the time to launch when it comes to rolling features to the software public version. It could be more competitive with apps like Telegram, which is smaller and nimbler startup. 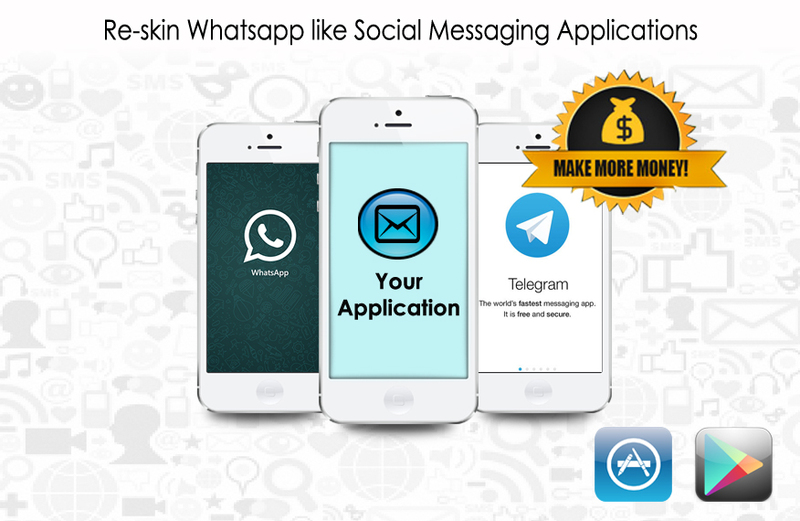 Moreover, if you have such type of app idea for WhatsApp, we can create instant messaging WhatsApp clone app by implementing your idea. Are you planning to hire mobile app developers to develop an app like WhatsApp? Get ready to take a full advantage of the latest social messaging apps with WhatsApp Clone app. In that case, you have to hire expert mobile application developers who understand the nitty-gritty of developing WhatsApp like apps. Depending upon your requirement, you may consider hiring a freelancer or full-time mobile application developer. However, it would be a great idea to approach companies like Space-O to explore possibilities of developing WhatsApp like apps. Following are some of the reasons why you need to approach our company for WhatsApp Clone App. We have enough expertise and experienced resources for executing your application development Idea flawlessly. We know science, art, and philosophy behind social messaging apps like WhatsApp. It is stupidity not to take advantage of expertise. Re-developing, re-skinning or cloning of popular apps may seem like superficial or too mundane, it is actually not. It is rather more challenging to develop an app in the line of already popular app. And, even more challenging to make it successful in the app stores. We know this challenge very well and hence, it is wise to approach us and hire developers to develop WhatsApp like apps. Moreover, we have developed some fantastic messaging application like Tuloko that provides information about events, curated news and integrated with a chat messenger service that connects users with some specific interests. Tuloko app has gotten much support from the Black Lives Matter movement and enables users to connect family and friends. It enables Group chat to chat up to 40 people at once. What Can We Do more for Developing A Perfect WhatsApp Clone apps? You may find many mobile app developers, who can develop an app like WhatsApp, but our developers have knowledge of source code. It is a must that your developers have thorough knowledge of how the original code of WhatsApp works. It is only after this knowledge; one can re-develop, re-skin or clone. They say it is very necessary to know all the rules to break them well! Ditto is true in the case of creating social messaging apps like WhatsApp. Hire app developer who know these rules quite well, an art to break them and delight in breaking them. This is possible when you approach us. The benefit of approaching us is that we work in a team, and our weakness is compensated by the other’s strength. Hence, the product you get at the end of the day becomes all the more unique and enriching. Our expert mobile app developers also have an idea about how to make such application. Marketing in today’s age cannot be underrated and it is very important that you employ right strategies to do that. Doing development and marketing together yourself can be testing and may deviate you from your core area. An efficient and experienced technology partner can be of immense help to not only develop WhatsApp like apps but also market them well. Consider these factors and make an informed decision to hire an expert mobile application developer to develop WhatsApp like apps. 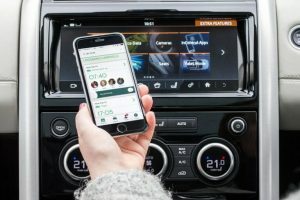 Want to Develop your own WhatsApp Like App? Get Started Now. This page was last edited on May 31st, 2018, at 2:50. 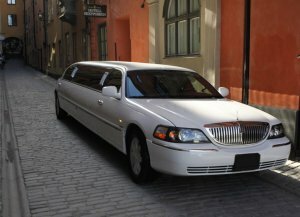 Why Your Limo Company Needs an On-demand Limo Application?